Sleepbox UK is here for you. Have you heard about the latest innovation in sleeping pods? 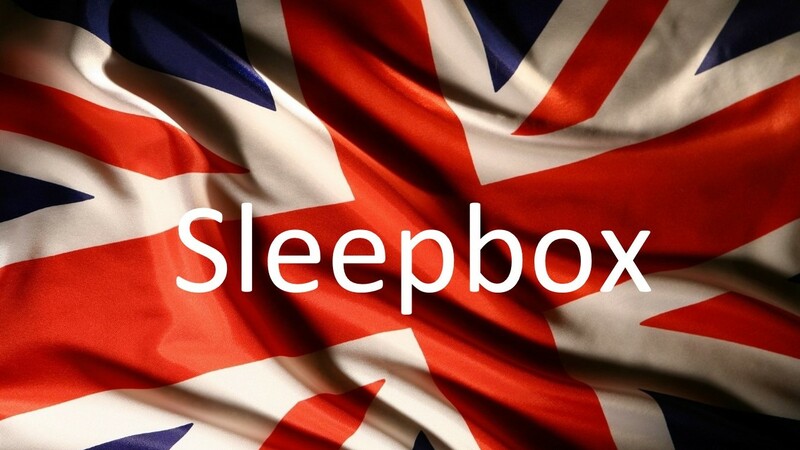 Sleepbox are the market leaders in sleeping pods and here at Sleepbox UK we are working with Sleepbox offices all over the world to maintain Sleepbox as the market leaders. Each Sleepbox capsule allows the user to work, rest or sleep in a soundproofed, private and first class capsule. Offering the highest quality in beds and furnishings, a Sleepbox becomes a home from home. There are so many opportunities for a Sleepbox. Whether you are looking at offering a space within an airport to allow travellers to rest before their flight or a space to allow your employees to rest at work to help maintain their welfare and productivity rates. Sleepbox can help. To find out more information about how Sleepbox UK can benefit you and your company then contact us at info@sleepbox.co.uk or click on the side menu bar to view the full Sleepbox product range.